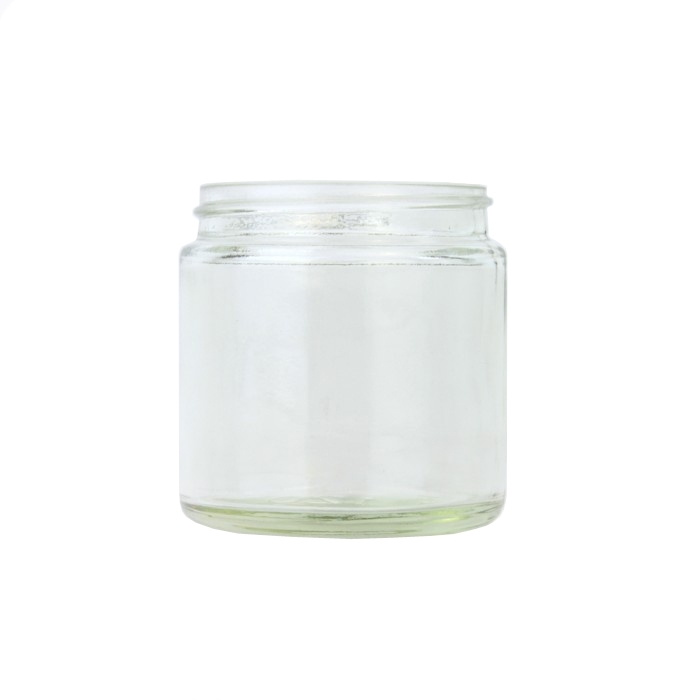 60ml clear glass cosmetic jar. 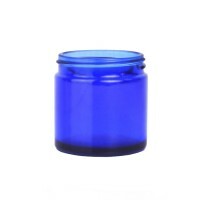 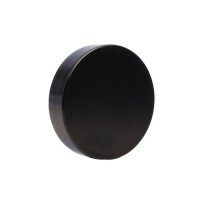 Ideal for creams, balms and gels. 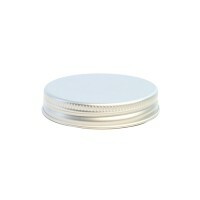 Lids are excluded - (please see our caps and closures section).